Minister for Youth and Sports, Laisenia Tuitubou has called on Team Fiji athletes to begin their preparations now if they want to achieve success at the 2019 Pacific Games in Tonga. 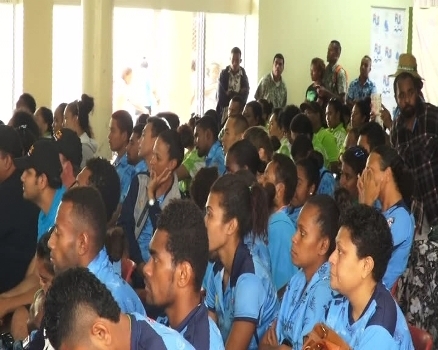 Tuitubou was addressing the Team Fiji athletes and officials at the Thanksgiving Service in Suva yesterday after their return from the Port Moresby Games, where they finished fourth overall. Tonga will host the Pacific Games for the first time ever in 2019.